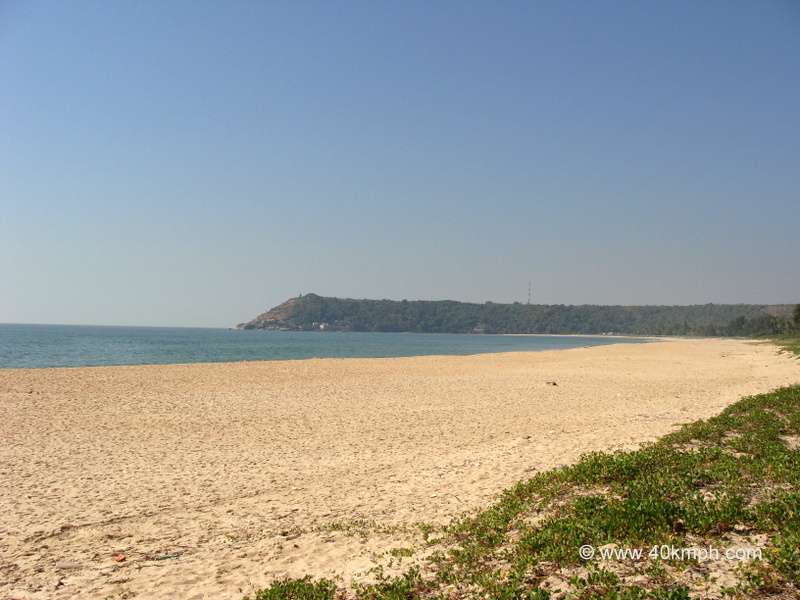 Navabagh and Sagareshwar beach is at Vengurla town in Sindhudurg district of Maharashtra. 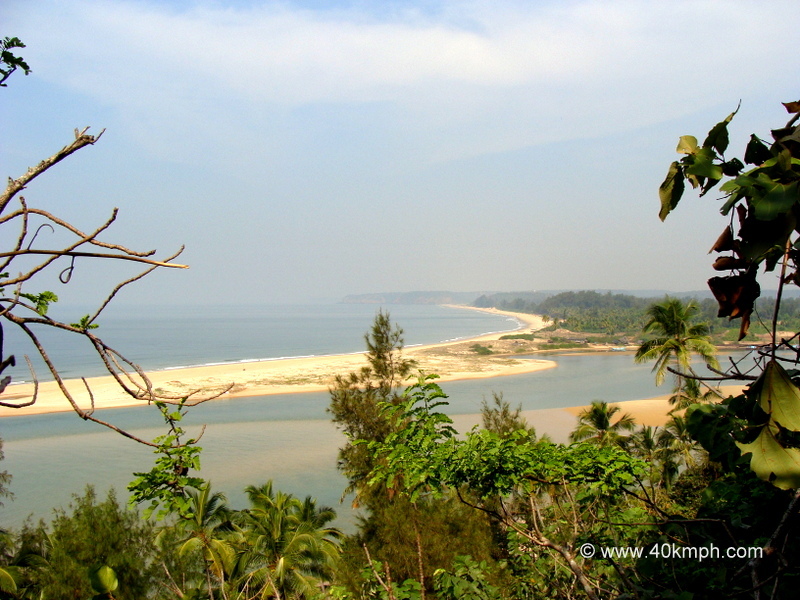 Lighthouse is situated at Vengurla Bandar road, Vengurla in Sindhudurg district of Maharashtra. To reach lighthouse one has to climb approx. 250 steps. Vengurla Point Lighthouse Timings: 4 pm-5 pm only.